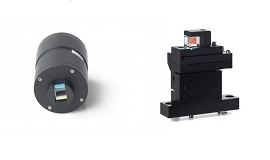 We provide a wide range of manual tools, the appropriate one for each 4 point probe measurement activity, depending on characteristics of samples to be measured and the budget available. Manual probe stations and various equipment for four point probe measurement of resistivity, sheet resistance, failure analysis, engineering and bulk resistivity of materials used in the semiconductor industry, science institutions, and also in materials science such as wafers, ingots, films and conductive coatings. Calculating coating thickness on any sample shape and size. Use of four probe method. Compact, easy to use: simple and reliable systems. Ingot resistivity measurements, reflective coatings thickness calculation. Current sources 10 nA to 100 mA. 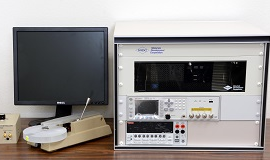 Compliance voltage 0 to 50 V.
The Multiheight Probe station with an automatic Z motion (AFPP) for use in making four point probe measurements. The Multiheight Probe stand with micrometer controlled X-Y stage as a solution for measurements on sample sizes from several mm square up to 300mm. Highly repeatable needle contact conditions. Custom adjustable needle loadings which directly indicate the set load. Different models (new, refurbished and repaired) to fit all known resistivity measurement systems (prometrix, CDE, KLA, Napson, Veeco) Customized probe spacing, load, tip material. Probe Spacing : 0.5 / 0.635 / 1.0 / 1.59 mm – Loads : 10 to 250 g.
For use on Veeco FPP50000 and FPP100 equipment. It is also suitable for use on GRQ equipment or to replace square bodied probe heads manufactured by Alessi. A solution for making measurements where portability is a key factor. 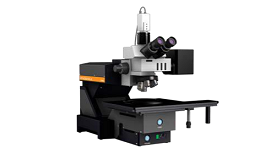 The system can be used for measuring a wide variety of samples from thin layers and wafers up to large ingots. Manufactured with 6-way connector probe head to be compatible with systems manufactured by KLA/ Tencor (formerly Prometrix). 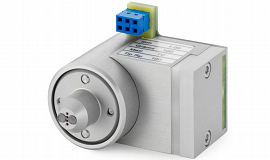 Manufactured with 6-way connector probe head to be compatible with systems manufactured by CDE, Creative Design Engineering. Manufactured with positioning key for use on older Napson and Kokusai equipment. For use on AIT equipment. The 6-32 or M3 mounting holes also make it suitable for use in customers’ own stands. For use on customer ’s own equipment, some Veeco equipment, or where an A&M Fell style probe has previously been used. 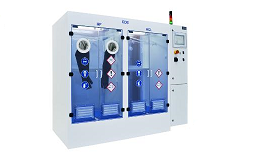 For use on Napson equipment or older Keithley-Omega equipment. For use in making four point probe measurements associated with Hall measurements. For use at high or low temperatures. The range the probe can be used in an oven is approximately 80K to 600K. A version of the cylindrical probe which can be used at high vacuum. 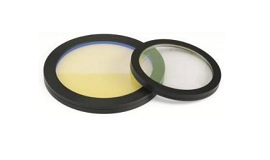 Square & Round wafers mapping systems with different types of platform sizes. Measurement of resistivity, sheet resistance and calculate coating thickness. Completely integrated systems, direct indication of the calculed thickness, powerful graphical output of the results. Possible to measure over 5000 points on wafers overnight. The entry-level model of the AIT four point measuring systems family. The CMT SR2000 is a completely automated, mapping four point measuring system. It offers precise and fiable mapping measurements of resistivity and sheet resistance. Sheet Resistance & Resistivity Measuring System (Four Point Probe System for Glass). 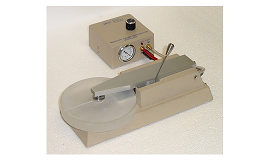 Sheet Resistance & Resistivity Measuring System (Four Point Probe System for 12″ Wafer).